Disney’s Animal Kingdom at Night: An Exclusive Sneak Peek! 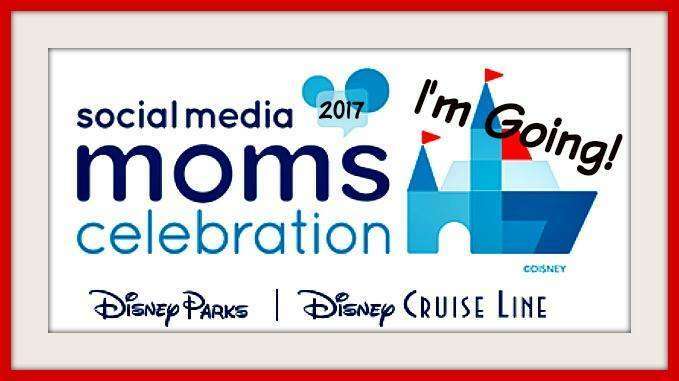 Amazing Disney Trip Giveaway from Park Savers! Walt Disney World Memory Maker Review: Worth It or Waste of Money?